During transportation mobile vehicles and carts have to be able to recognize and perceive their environment. This prevents collisions with objects or people, and ensures safe and reliable process operations. 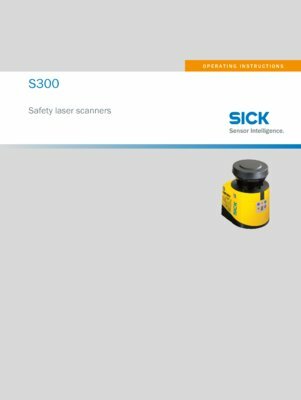 SICK is one of the world's leading manufacturers of sensors and sensor solutions for industrial applications.